We welcome contributions from all our readers. 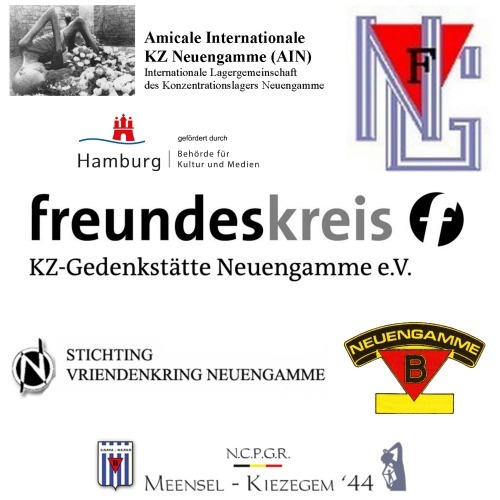 Here you can find guidelines for guest authors on the blog “Reflections on Family History Affected by Nazi Crimes“. We will gladly answer any questions regarding publishing your article. Just send us an e-mail at info@rfhabnc.org. We publish guest posts that address the effects of Nazi crimes on today’s generations. You can choose whether you would like to address how the experience of persecution has affected the families of concentration camp prisoners and resisters or whether you prefer to deal with the effects the crimes have had on the perpetrators‘ families. We will supervise your contribution from the day of submission till its publication. Please understand that it may take us up to 14 days to respond to your initial submission. If we make suggestions on how to improve your article, we will allow you ample time for revisions. „Reflections on Family History Affected by Nazi Crimes“ has a broad audience. We kindly ask you to refrain from academic terminology. In some cases we advise you to add a glossary of terms to the article. Many readers like to inform themselves about your subject after having read a post. Please help them find additional information by linking to appropriate internet sources. Feel free to also send in reports on ongoing projects. We look forward to receiving your suggestions for articles. Please refrain from asking us to name possible article topics. The aim of “Reflections on Family History Affected by Nazi Crimes” is the exchange of ideas between readers. Please be available for replying to comments after your article has been published. We will alert you to comments published. The word count should be between 800 and 1500 words. If your article is shorter/longer, please send us an explanation for this deviation from the guidelines. This allows us to find an appropriate solution. Please submit your article in digital form. We recommend that – to increase readability – you use paragraphs and subheadings. Blog posts draw more attention if they are visually appealing. Please submit at least one photo with your article. Do not insert the photo in your article, but submit it as a JPG-File. Please read the Rules for Using Photos and Other Copyrighted Material. We would like to provide our readers with some information about our guest authors. Please add a few sentences about yourself to your article. Please use APA in-text citations for your article. A Reference List should be placed at the end of your article. We notify you that as the author you have to secure the necessary rights for photos and other copyrighted material. Photos have to include information regarding the copyright owner and the holder of the rights. If necessary, you have to obtain written consent. If you submit photos in which individuals are clearly recognizable, you have to ask them for consent. This rule does not apply in some cases. Artists have to consent to pictures of their works. If you are considering publishing material that has not been listed here on „Reflections on Family History Affected by Nazi Crimes“, you have to find out and comply with the applicable rules. Upon submission of an article and the corresponding visual material you declare consent with its publication on the blog „Reflections on Family History Affected by Nazi Crimes“. You provide your article and all other material free of charge. In addition, upon submission of an article and the corresponding visual material, you declare being the rightful author or holder of the rights to the material. Furthermore, you declare that your work does not violate the copyright or privacy rights of any third party. You absolve the editorial board of „Reflections on Family History Affected by Nazi Crimes“ of any claims made by third parties. Contributions that violate copyright – no matter in which way – will not be published on „Reflections on Family History Affected by Nazi Crimes“. 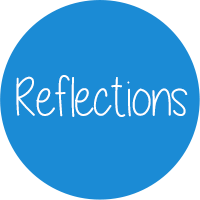 We guarantee that your contribution will only be published on the blog „Reflections on Family History Affected by Nazi Crimes“. The editorial board may shorten articles or make changes to the formatting. If submitted images are not appropriate title images, the editorial board will use other material.